- Page 3 of 45 - Aircraft engine maintenance, repair and overhaul facility specializing in PT6A turbine, R-985 and R-1340 radial engines. Designed in the 1960s as a replacement for the Beechcraft Model 18, it first flew in July 1966. It received type certification on May 2, 1968, and 62 aircraft were delivered by the end of the year. 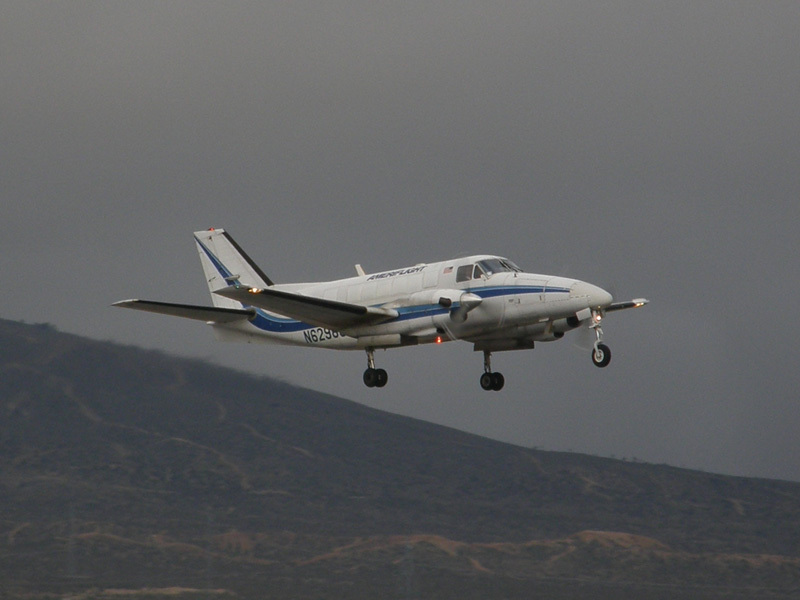 In 1984, the Beechcraft 1900, a pressurized 19-passenger airplane, was introduced as the follow-on aircraft. Production ended in early 1987. Nearly half the Beech 99s in airline service are now operated as freighters by Ameriflight. 99 Airliner: Twin-engined Commuter and cargo transport aircraft, 10,400 lb max takeoff weight, accommodation for a crew of two and up to 15 passengers. powered by two 550-hp (410-kW) Pratt & Whitney Canada PT6A-20 turboprop engines. 99 Executive: Executive transport version of the 99 Airliner. 99A Airliner: Same as the 99 Airliner, but powered by two Pratt & Whitney PT6A-27 engines flat-rated at 550 hp. A99A Airliner: One of a kind, 99A Airliner without wing center section tanks; this aircraft has been scrapped. B99 Airliner: Improved version, 10,900 lb max takeoff weight, powered by two 680-hp (507-kW) Pratt & Whitney PT6A-27/28 engines. B99 Executive: Executive transport version of the B99 Airliner. Vy 400 is a single-engine vertical take-off and landing (VTOL) aircraft being developed by Transcend Air. 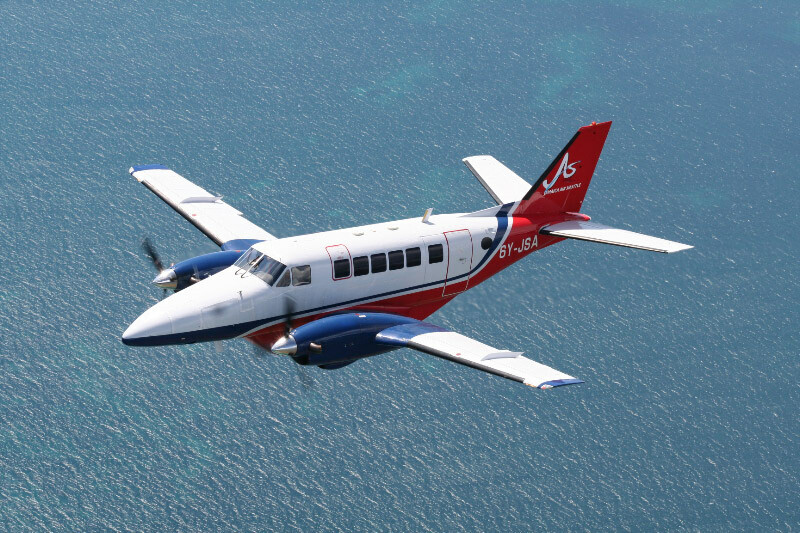 Designed to deliver fast and cost-effective inter-city transportation, the aircraft offers three times faster and 50% cheaper journeys compared to similar-sized helicopters. The S2R Series is a fixed undercarriage low-wing single-engine tailwheel configuration agricultural aircraft of all-metal construction with the welded steel-tube fuselage. The hopper is located forward of the cockpit, and the aircraft is available in single or dual (tandem) cockpit configurations. 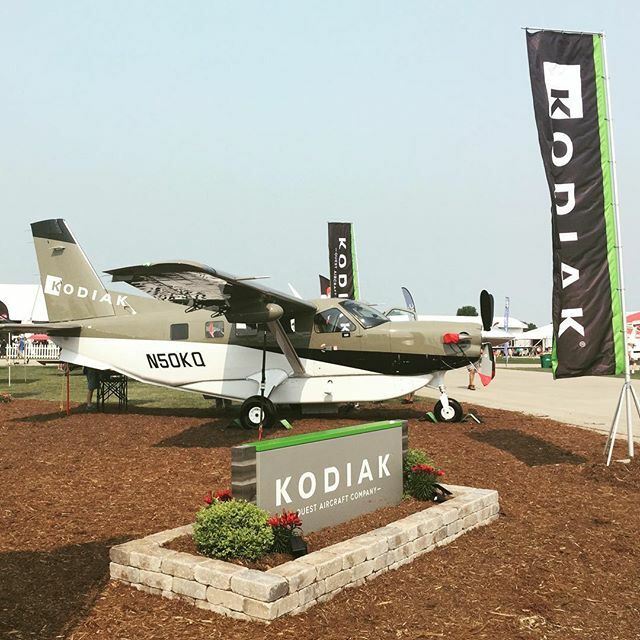 The S-2R model was developed by Rockwell from the S-2D by widening the fuselage from 38” to 46” to accept a larger 400 US gallon hopper, to be able to carry a greater volume of low-density materials used by Rice growers, and adding flaps. 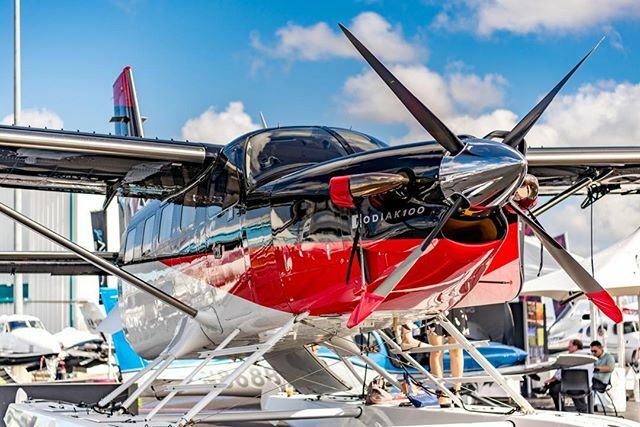 How do you appraise the popular PT6A engine, and how can they enhance the performance of an older turboprop aircraft? 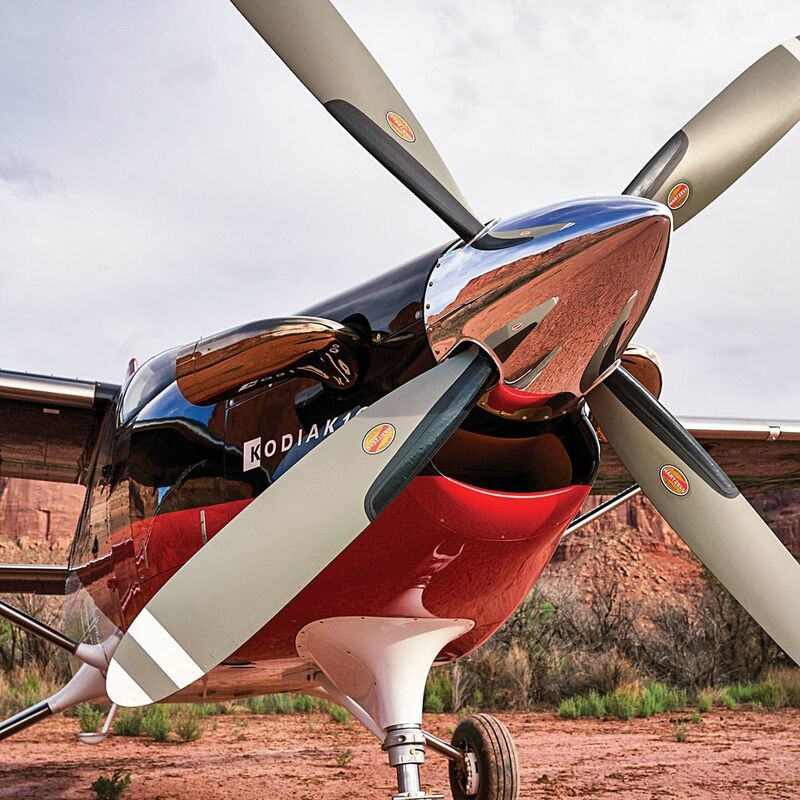 Jeremy Cox offers background information on the world’s most-popular turboprop powerplant. The Beechcraft King Air family is part of a line of twin-turboprop aircraft produced by Beechcraft. The King Air line comprises a number of models that have been divided into two families; the Model 90 and 100 series are known as King Airs, while the Model 200 and 300 series were originally marketed as Super King Airs, with “Super” being dropped by Beechcraft in 1996. Since production began in 1964, over 3,100 aircraft have been built. Production is currently still active, giving the Beechcraft King Air the longest continual production run of any civilian aircraft of its class.